I am a documentary and commercial photographer based in Pune, India. The lines between my commercial and personal work are entwined; the process of creating an image is the core of my work. It’s an imprint; a sign or maybe a symbol of the impending future. It is future in the making and when one looks at it; is assured of what today will grow into. It’s tomorrow today. One could associate many emotions of tomorrow on that, which has been photographed today. 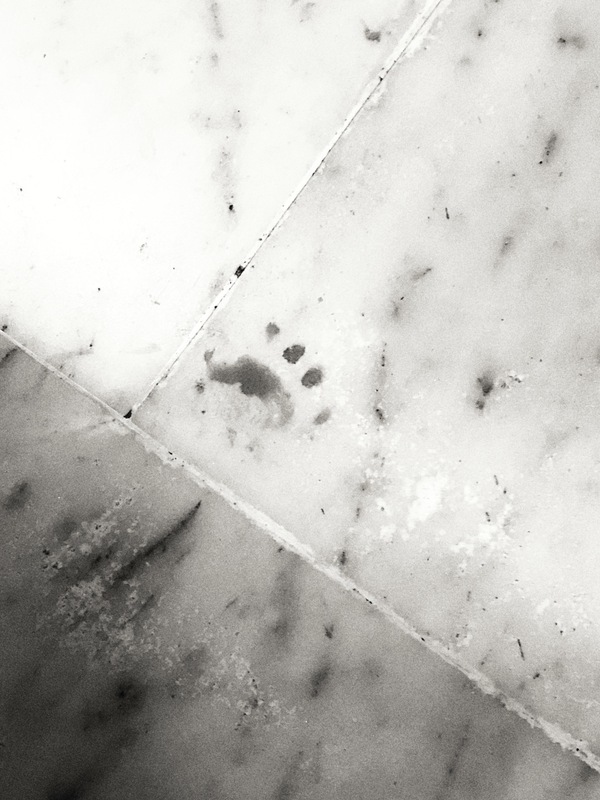 Featured here is my two year old nephews wet foot print on the floor.